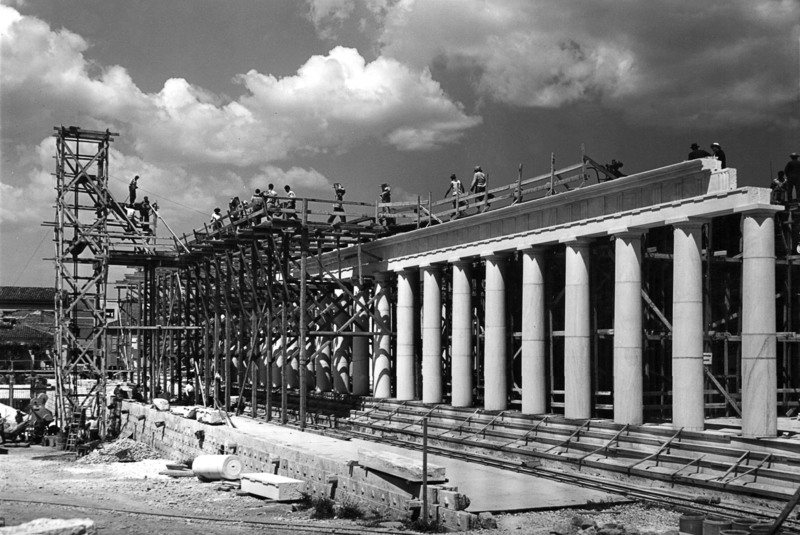 Jack L. Davis, Carl W. Blegen Professor of Greek Archaeology at the University of Cincinnati and a former director of the American School of Classical Studies at Athens (2007-2012), here contributes an essay about attitudes of the ASCSA and its members toward Communists and Communism in the 20th century. 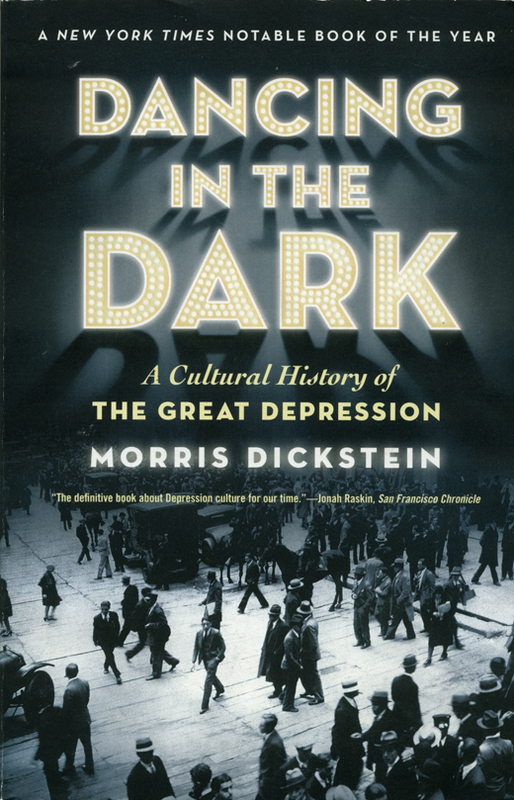 Morris Dickstein, Dancing in the Dark (2009), pp. 16-17. Over a decade ago, I archived the papers of Homer A. Thompson. Two of his letters are the subject of this article. It [Athens] is probably the ugliest capital in Europe . . . [with] formless conglomerations of modern buildings overlooked by an immortal monument . . . . The traffic is noisier, wilder, and more evidently intent on homicide than that of Paris, and consists entirely of enormous pastel-colored American motor-cars. 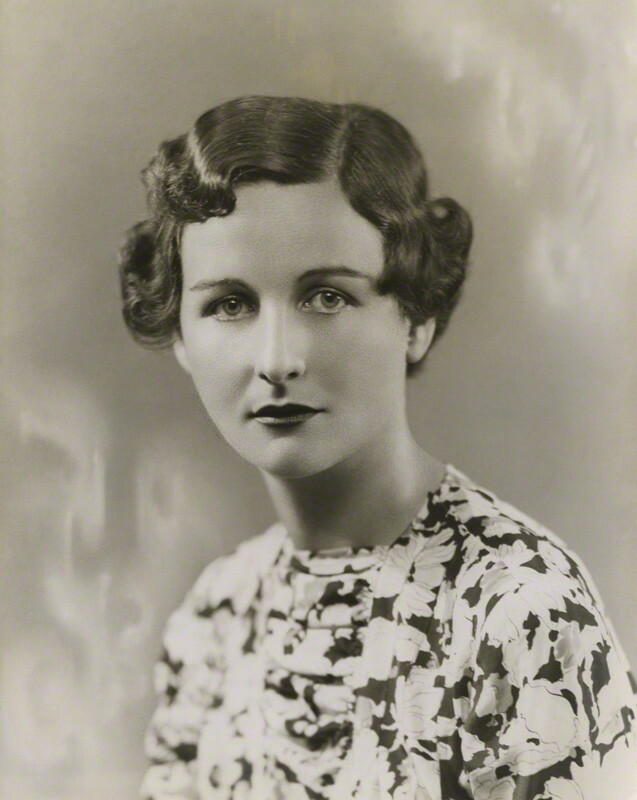 Nancy Mitford, “Wicked Thoughts in Greece”, The Sunday Times, 24 July 1955. 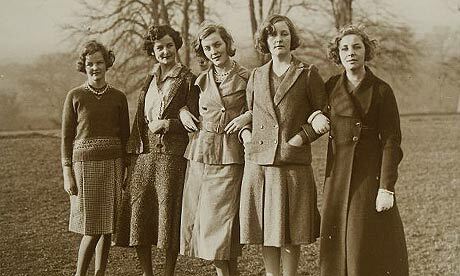 Shortly after Mitford returned to her home in Paris, she wrote an article about her trip to Greece for The Sunday Times. Published on 24 July 1955, the title, “Wicked Thoughts in Greece”, gave readers a heads up that this was going to be another of her scathing attacks. Opening with the declaration that Athens is probably the ugliest capital in Europe, full of homicidal drivers and enormous pastel-colored American motor-cars, she continued to deplore the hideous newness of Athens, which from the air is a desert of khaki-coloured cement. But she did find an oasis in Plaka, where she delighted in the classical monuments, churches and old houses, until . . .
Alas! After ten minutes of happy wandering the dream is shattered and the dreadful wasteland of the Agora appears. Here the American School of Classical Studies seems to have torn down whole streets in order to search for a few pots. Here the Americans are building, in a ghastly graveyard marble, the Stoa, said to be ‘of Attalos’, but really of Mr. Homer A. Thompson. And here a gracious garden will be planted, complete, no doubt, with floral clock.